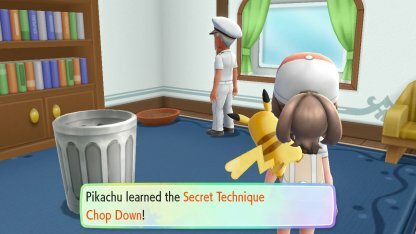 Secret Techniques are the version of HMs in Pokemon Let's Go. 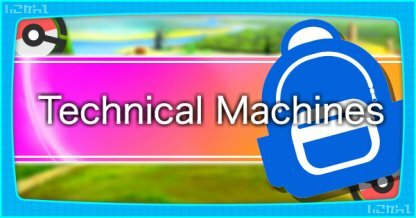 Learn how they work and which techniques are available in this guide. 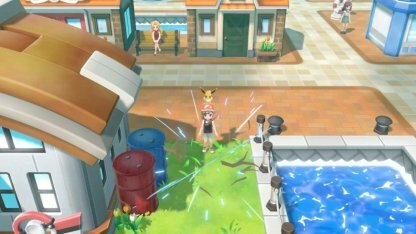 Similar to the HM Cut, Chop Down clears trees that are blocking your way. 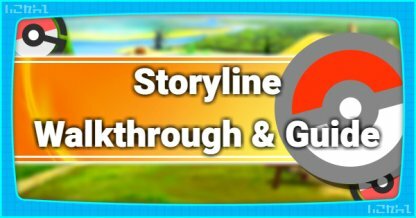 Your Partner Pokemon will learn the Cut Down Secret Technique aboard S.S. Anne by her Captain in Vermilion City. 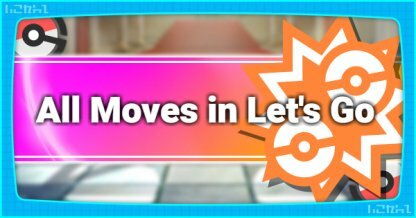 Your Partner Pokemon will emit a bright light to illuminate dark caves otherwise unmaneuverable without vision. 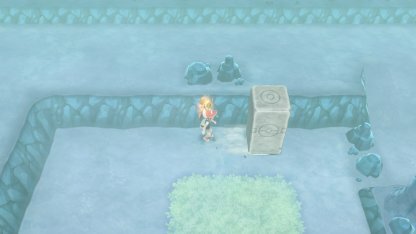 The Light Up Secret Technique will be taught from Prof. Oak's Assistant looking for you in Route 2 near Diglett's Cave. Similar to the HM Fly, Sky Dash will allow you to fast travel to towns and cities you've previously visited. 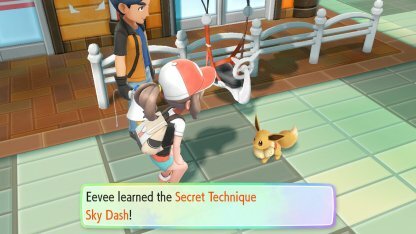 The Sky Dash will be taught to you by talking to a man holding a balloon after completing the Rocket Hideout dungeon. He can be found right next to the Game Corner. 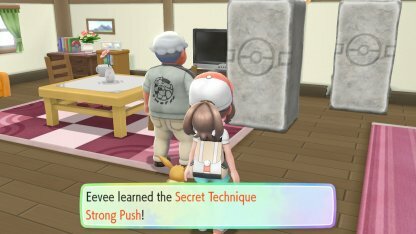 Similar to the previous Strength HM move, you can use this Secret Technique to push and move certain boulders out of the way. 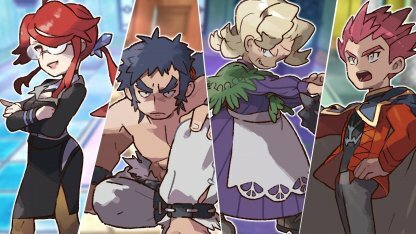 You can learn the Strong Push by helping the Curator by giving him his dentures back after beating Fuchsia City Gym Leader Koga and receiving the item from Jesse & James. 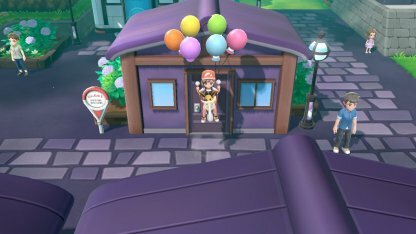 Be sure to pick them up before heading to Saffron City. 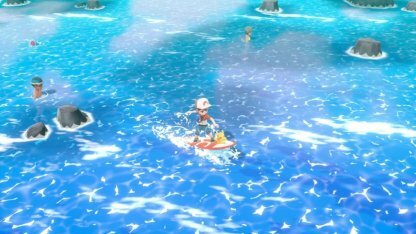 Similar to the HM Surf, this will allow you to glide across water on a surfboard. 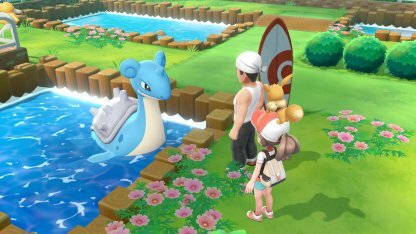 You can learn the Sea Skim by talking to the Man standing beside a Lapras in front of the GO Park found in Fuschia City. 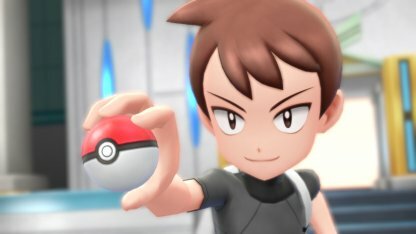 Secret Techniques are the keys to helping you navigate the world of Pokemon Let's Go with your partner Pokemon! Like the HMs from Pokemon Yellow, these are taught to Pokemon and are used to navigate the world around you. 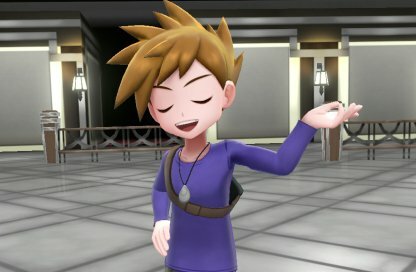 Unlike the old HMs, only partner Pokemon can learn Secret Techniques in Pokemon Let's Go. 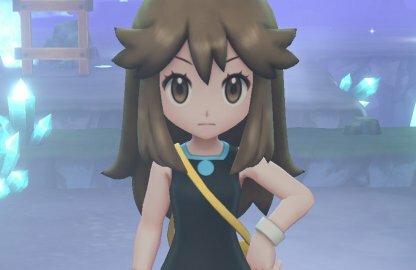 Secret Techniques are only used outside of battle as a means of getting around in Pokemon Let's Go and cannot be used while battling another Pokemon. 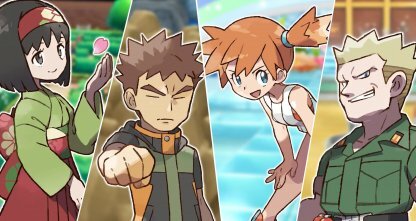 HM moves available in the previous Pokemon titles (ex. Surf, Cut, Fly etc.) 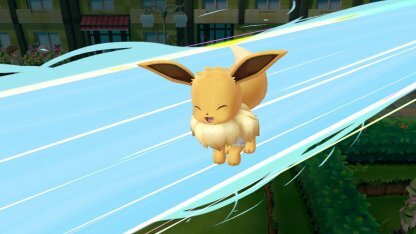 will be available in Pokemon as a regular moves; available for certain Pokemon by levelling or using TMs. 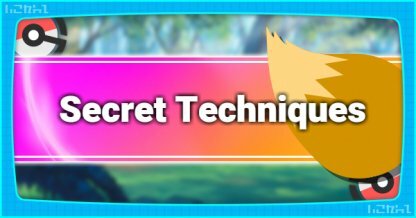 These moves, unlike Secret Techniques, will be limited for use in battle.